The first day will be the toughest. Then it will all fall into place. 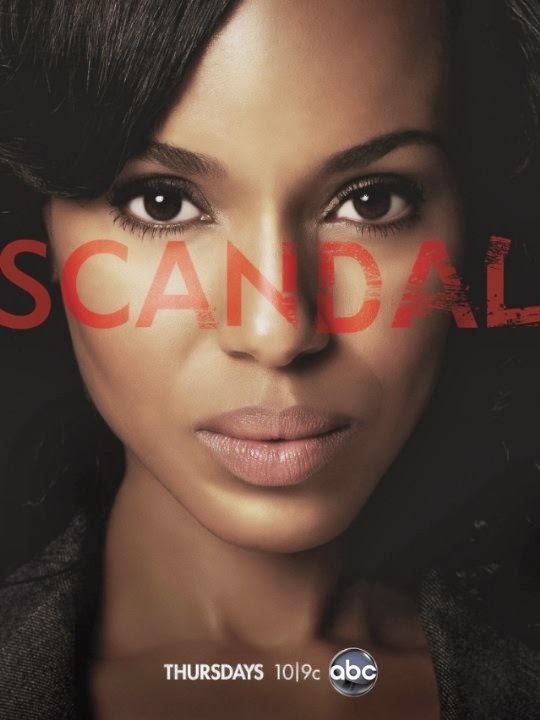 p.s., Scandal is bananas and I love it. I'm on team Jake. I am so thrilled you are back to blogging. I'm also happy to hear that a smartie fell for my new guilty pleasure too. Scandalous! ooooooomg, that SNL skit is completely magical. It's been in my head off-and-on ever since I saw it too.